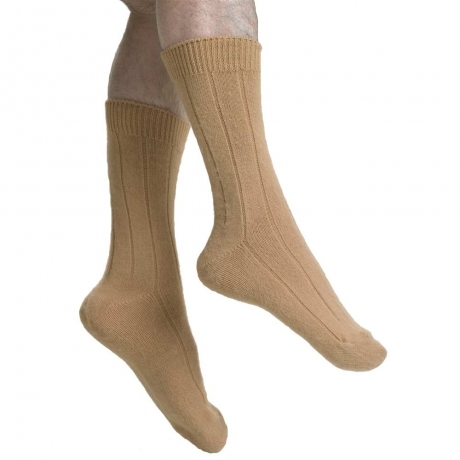 Slenderella One Size Mens Bed Socks are very popular and good value for money. They offer comfort and warmth in a navy acrylic sock. They also work well under wellies!